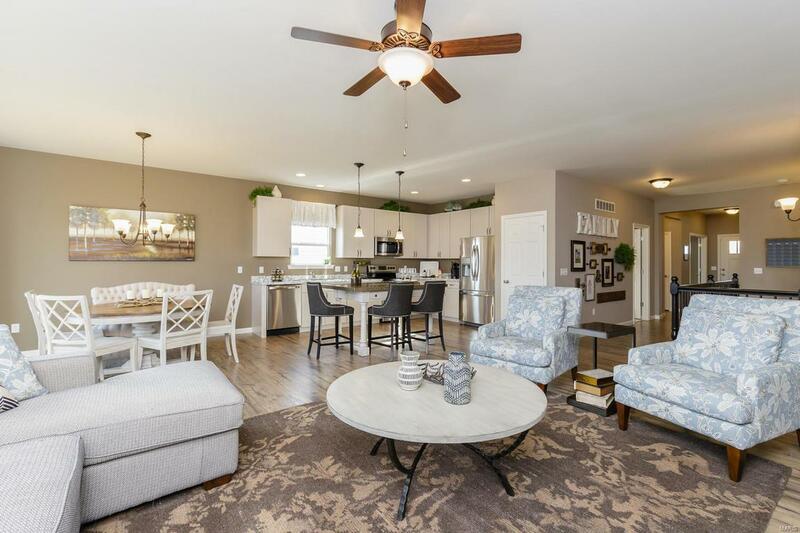 Welcome to Cordoba, a Payne Family Homes community in Dardenne Prairie offering carefree living, exceptional luxury and an extraordinary list of included features found exclusively in the Black Label Edition of their signature Carefree villas. 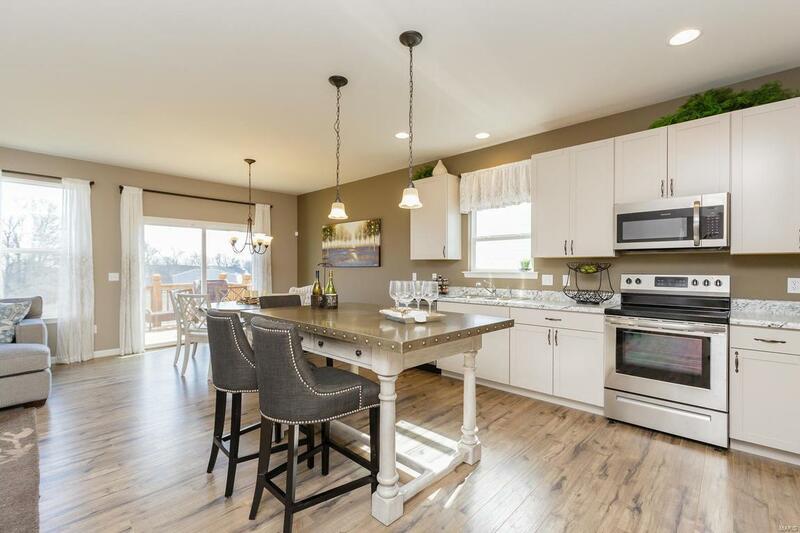 This intimate community of 51 detached villas has abundant common ground, a small private lake with a fountain, walking trail and a community park. 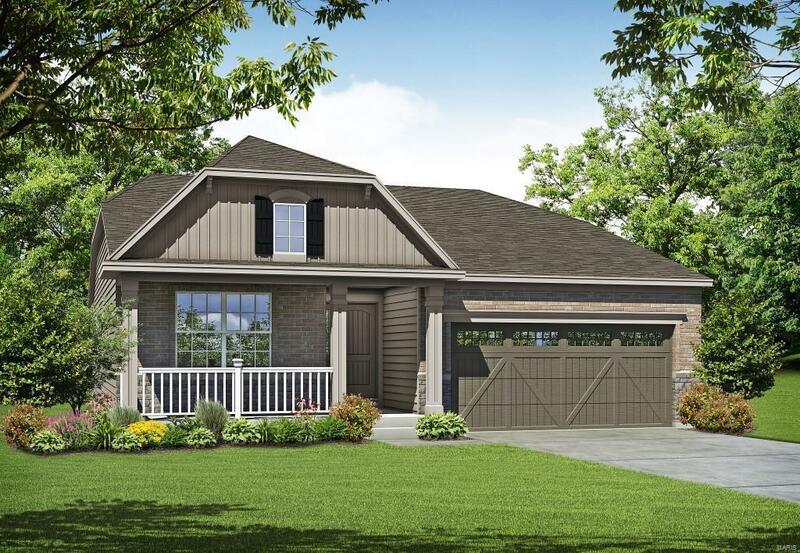 Choose from a variety of ranch and 1.5 story plans. Every home-site will accommodate a 3 car garage if desired. A low monthly fee covers lawn care, snow removal, landscaping and irrigation. 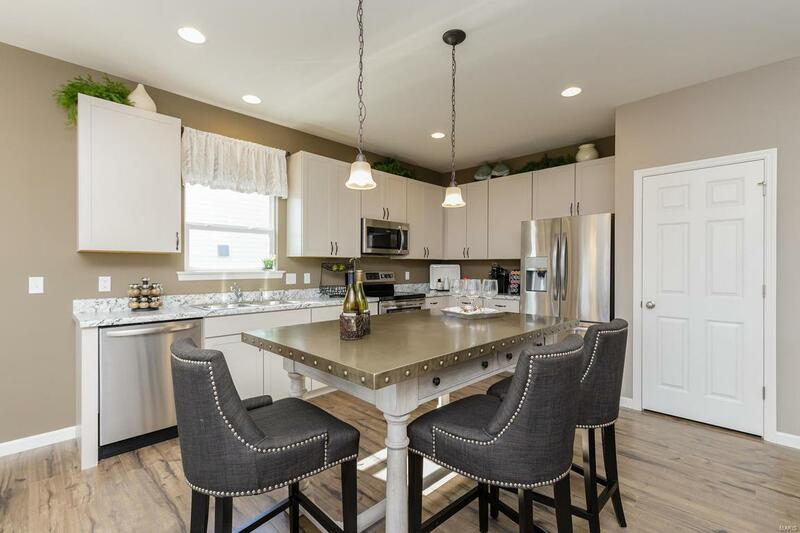 Distinctive features inc stainless steel appliances, Quartz Countertops, tile backsplash, under cab lighting, architectural shingles, exquisite brick and/or stone elevations, garage door opener, coach lights, full yard sod, prof landscaping and Jeld Wen Low E windows. There is easy access to Hwys 364 and 40, shopping, recreation, restaurants and more. Cordoba will raise the bar on luxury, low maintenance living!